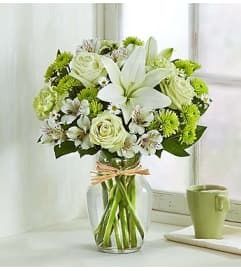 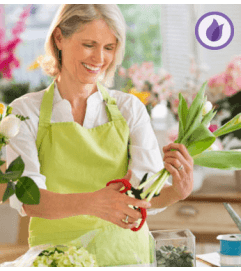 The show-stopping, trumpet-shaped white blooms of our sweetly fragrant Easter Lily, arriving blooming in a decorative pot or basket, put this traditional symbol of the season center stage in any setting. 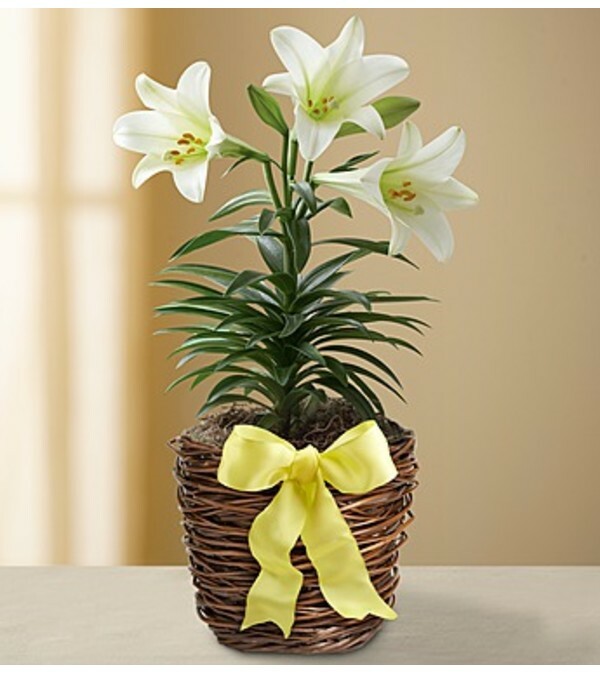 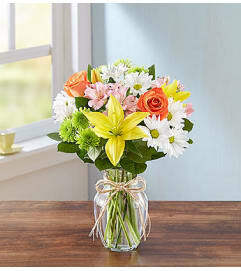 Gorgeous blooming Easter lily plant arrives in a decorative pot or basket, hand-delivered by our expert florists. Deluxe plants will be selected to have premium variety, size or container based on availability.